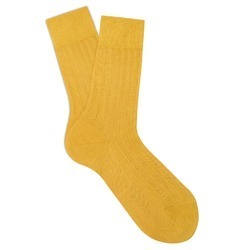 Pioneers in the industry, we offer yellow socks from India. We Deal In Yellow Socks. Looking for Casual Socks for Men ?